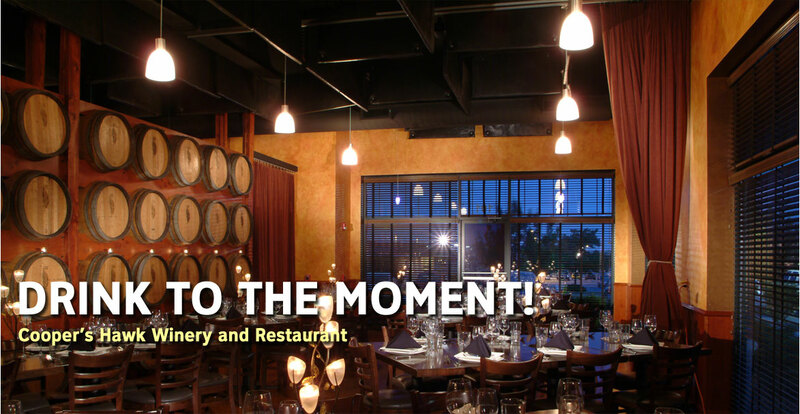 Chicago Southland CVB - Travel Inspirations: Drink to the Moment! “Here’s to you!” “Raise your glass to toast the bride and groom!” “TGIF!” Whatever the reason you grab a drink, enjoy the moment! 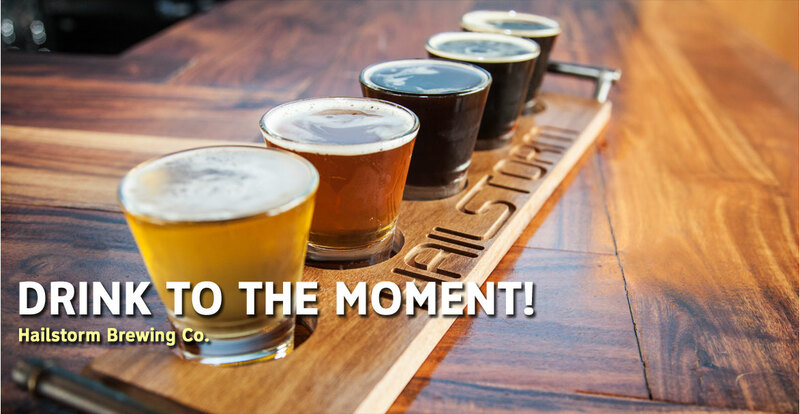 It is often advised by drink aficionados when tasting a craft beer, bourbon or wine to slow down, pay attention to your senses and enjoy the moment. The same can be said about travel. 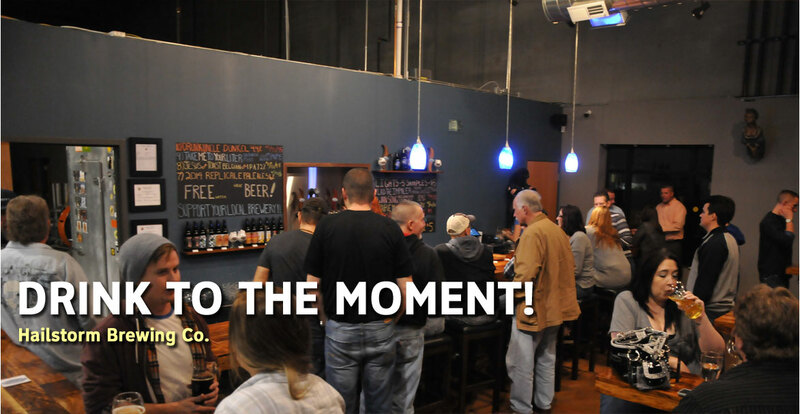 When you walk into a Chicago Southland brewery, distillery or winery, the warm Midwest atmosphere makes it easy for you to sit down, relax, reconnect and be in great spirits. There are ten unique Chicago Southland craft breweries to greet you with a delicious beer. Give a toast to the railroad history at Flossmoor Station Restaurant & Brewery in Flossmoor with “Station Master American Wheat” or a “Gandy Dancer Honey Lager”! Celebrate partnerships with two Tinley Park breweries, 350 Brewing Company and Hailstorm Brewing Co. Together they make fun beer like “Howdy, Neighbor” a strawberry-lemon Kolsch. Separately, 350 Brewing makes a Double IPA called “Heavy Metal Garbage Man”, an Abbey Single named “Harry Patersbeir” and a “350 Porter” made with vanilla coffee beans. On many weekends Hailstorm Brewing Co. will have food trucks serving great food and musicians serving even better tunes. In 2015, their Maibock called “Rock Out with Maibock Out” won the silver medal at the Great American Beer Festival. Celebrate Mother’s or Father’s Day or any day for that matter with great food and drinks at Granite City Food & Brewery in Orland Park. Check out their seasonal tapping events like “Freezer Burn Winter Warmer Dark Amber” making beer even more fun and tasty. Then enjoy a pint or two at Rock Bottom Orland Park, where you’ll feel “Peachy Keen” after their strawberry and peach fruit beer. Pull up a chair and order a “Tribal Pale Ale” at Tribes Beer Company in Mokena, where they believe the beer needs to be hop forward and taste like beer. Visit Chicago Southland's newest brewery, Evil Horse Brewing Co. in downtown Crete. Evil Horse Brewing Co. is housed in a revived 103-year-old Seggebruch Building that was originally constructed to house William Seggebruch’s grain, flour and feed business, as well as Fred Rohe’s insurance office. It was also the home for dances, roller skating, theater, an auto repair shop, barbershop as well as a bowling alley. Now Evil Horse is brewing amazing craft beer and has plans for even more uses in the building’s future.Celebrate the first Latino inspired microbrewery in the U.S. with “5 Grass Hoppy Ale” at 5 Rabbit Cerveceria in Bedford Park. Hop on your horse and ride over to One Trick Pony Brewery for a “Spotted Saddle” APA in Lansing. Then experience the historic setting in Blue Island while you drink “Kellsch, not Coalsch” at Blue Island Beer Company, where they have darn good beer to enjoy in a cool and historic setting along Olde Western Avenue. Wherever you choose to sample your brew, the artisans behind the beer will make certain you enjoy every sip and moment! Now it’s time to “Wine” down at Cooper’s Hawk Winery and Restaurant in either Orland Park or Oak Lawn. Since opening in late 2005, Cooper’s Hawk has received over 300 wine awards from various local, national and international wine competitions. The type of wines they offer include sparkling, red, white, sweet red, blush, sangria, fruit, dessert and mulled. Start off the meal with the Crab & Lobster Bisque paired with a glass of Lux Chardonnay white wine. Try the Cabernet Zinfandel red wine with the Red Wine Braised Short Ribs. They also offer a Live Balance menu that helps you watch your calories while still enjoying your wine. Save room for a Cooper’s Hawk dessert favorite, Chocolate Pretzel Bread Pudding paired with an Ice Wine, which is a luscious mix of tropical and stone fruit flavors with a burst of tartness. Whether you’re visiting Chicago Southland for business or pleasure, relax and enjoy a drink. Whatever the occasion, Chicago Southland drink experts will make certain you enjoy each moment!